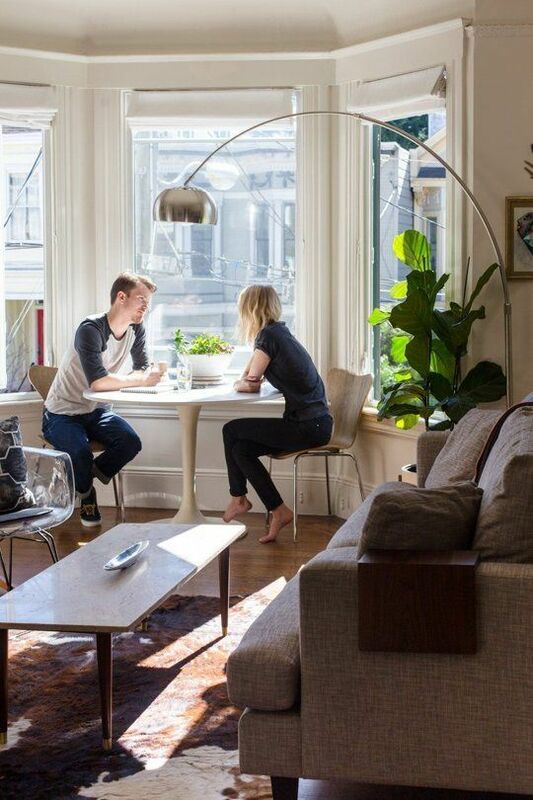 The first and the most important tip while looking for dining tables for bay windows is to try and work with the elements you already have. 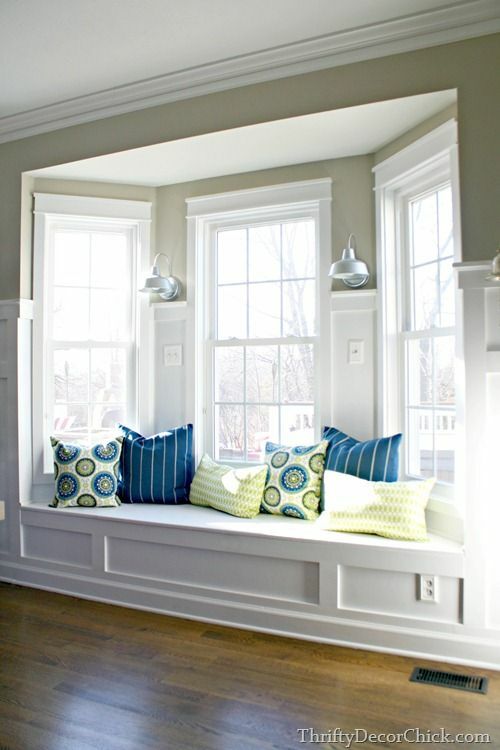 If, for example, there is a spacious and low windowsill in the bay window, you can use it as a bench. 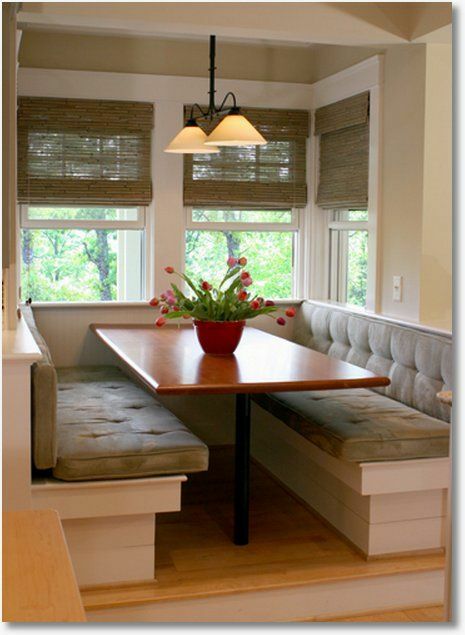 Add just a couple more chairs on the other side of the table, and you will get a very space efficient and fully functional dining set. A combination of a bench and a couple of chairs is very common for rustic dining sets, and you really might want to give reclaimed rustic furniture a try. 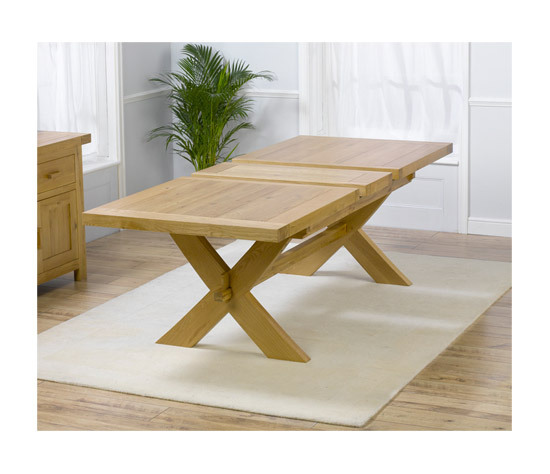 It looks very stylish in spacious rooms furnished with other genuine wood furniture. Moreover, rustic reclaimed wood dining tables are some of the most durable models in the furniture market. A glass dining table , on the other hand, will create a very light and modern atmosphere in your dining area. 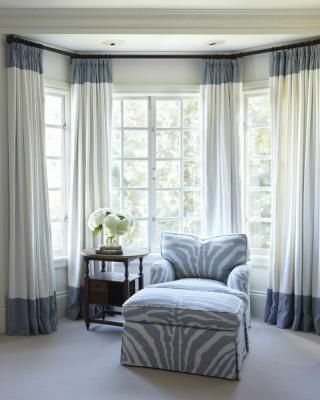 It will serve as a logical continuation of your bay window, giving the whole area a transparent, flowing look. And, of course, it is always possible to go with tinted glass if you would like to explore some contrasts. Windowsill or no windowsill, a compact round table made of genuine wood, will make any bay window area cosy and appealing. This is one of those perfect, interior neutral arrangements that are suitable basically for any interior type. Another cosy idea that will look very natural next to bay window is a vintage set. If you are looking for something with a more or less time relevant look, but with a distinct touch of retro design, check out French cottage style furniture. High gloss finish, on the other hand, is a very modern idea that can give your dining area a sparking look. Plus, this is one of the easiest to contrast arrangements — white high gloss dining tables will look gorgeous with any chair shade. Speaking of contrasts, you should really give them a try. It is possible to contrast not only shades, but also production materials. A white table, whether in wood or in high gloss, will look great with any chairs, from bring red to matching white. A glass table will look best of all with leather chairs — especially the ones on a chrome base.